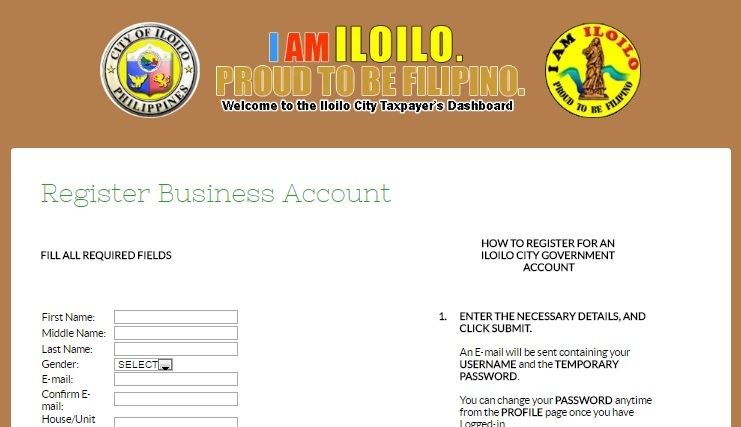 An on-line service intended for business owners to make their transactions with the Iloilo City government more efficient and convenient. Be able to keep all your business tax records in your TDS account and renew your business permit on-line this January. 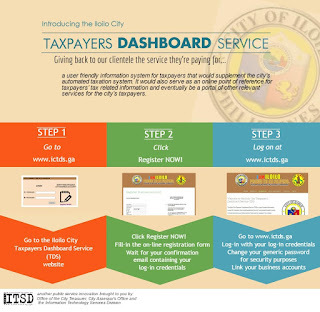 Register a TDS account now and be one of the first to avail of this and other upcoming tax related on-line services of the City. 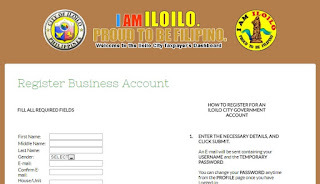 Share this great information with your friends who are into business in the city.